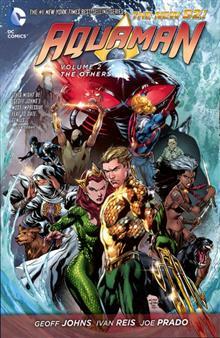 The first collection of the new AQUAMAN series, now in trade paperback! 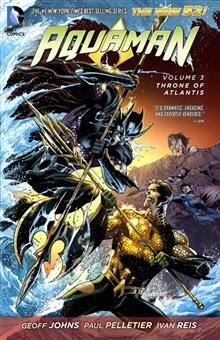 The superstar creators from BLACKEST NIGHT and BRIGHTEST DAY reunite to take AQUAMAN to amazing new depths! 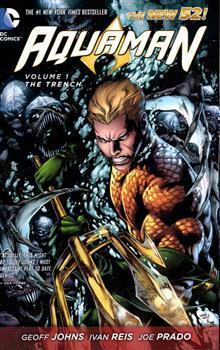 AQUAMAN has renounced the throne of Atlantis - but now, from a forgotten corner of the ocean emerges?THE TRENCH! 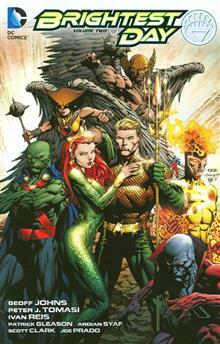 Collecting AQUAMAN #1-6! 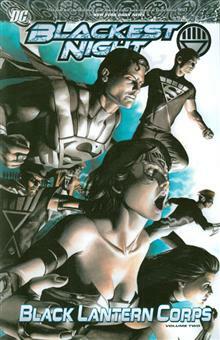 From GEOFF JOHNS and GARY FRANK, the acclaimed team behind SUPERMAN: SECRET ORIGIN and the SHAZAM! 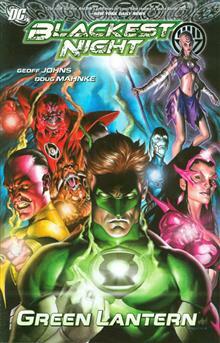 stories in JUSTICE LEAGUE! 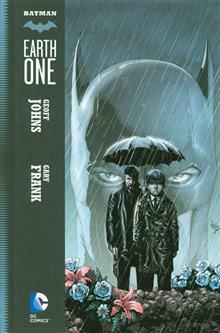 In the tradition of SUPERMAN: EARTH ONE, this spectacular original graphic novel gives new insight into BRUCE WAYNE'S transformation into BATMAN and his first year as THE DARK KNIGHT. 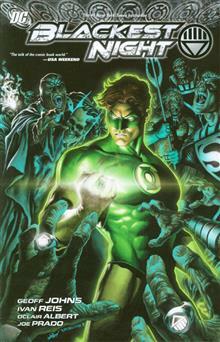 The Black Lanterns descend on a spectrum of Corps across the universe in this trade paperback collecting GREEN LANTERN #43-52. 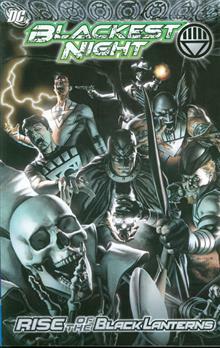 Plus: Black Hand's connection to the Black Lantern Corps is explained. Seven classic DCU titles - THE ATOM AND HAWKMAN, THE QUESTION, PHANTOM STRANGER, STARMAN, THE POWER OF SHAZAM!, CATWOMAN and WEIRD WESTERN TALES - are resurrected alongside GREEN ARROW #30 and ADVENTURE COMICS #7 in this BLACKEST NIGHT title!